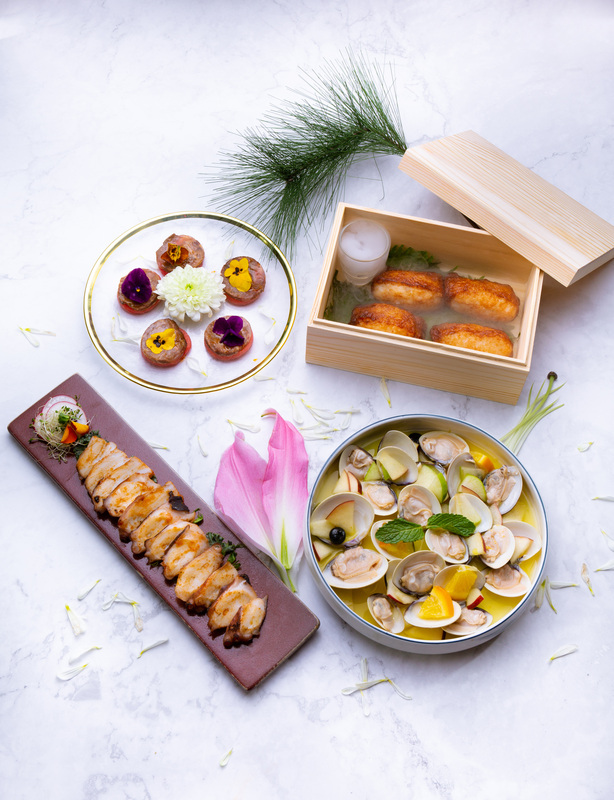 The spirit of enjoying the beautiful yet ephemeral springtime is best captured by the phrase “carpe diem”—what’s better than savouring spring with seasonal cuisines right here, right now? Espuma is proud to announce its 2019 seasonal menus, to be rolled out in spring, summer, autumn and winter respectively, with the first menu “From Seed to Bloom” debuting end of March till mid-June. Around 1/3 of the most popular dishes on the original menu will remain, whereas the rest will be replaced with time-limited seasonal items, bringing the lovely spring to the dining table. From tableware to food styling, everything is turned into a joyous feast for the eyes as well: edible flowers embellishing the dishes, dessert in the shape of a sprout emerging from the soil or a blooming garden...all evoke the springtime. 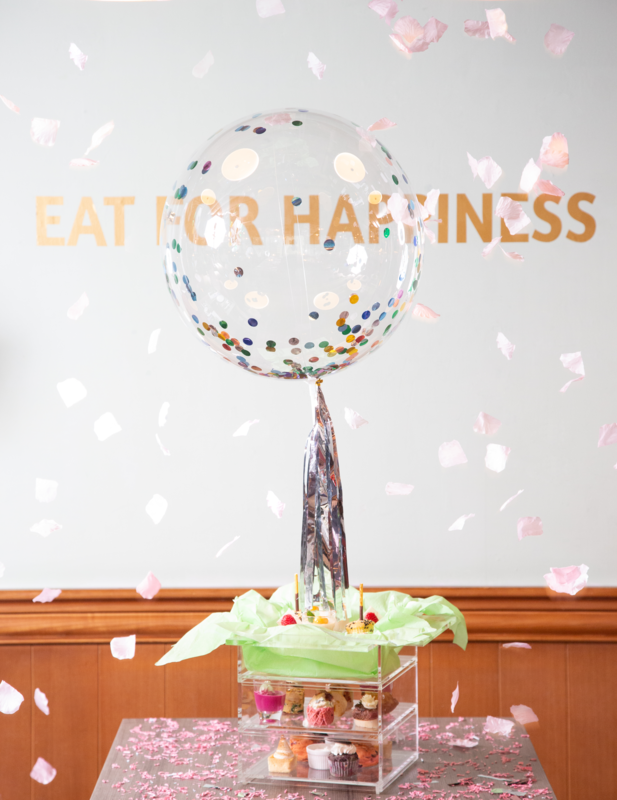 The restaurant interior will also be adorning with flowery walls and an abundance of fresh bouquets, just so you can snap a picture of this secret garden before feasting. 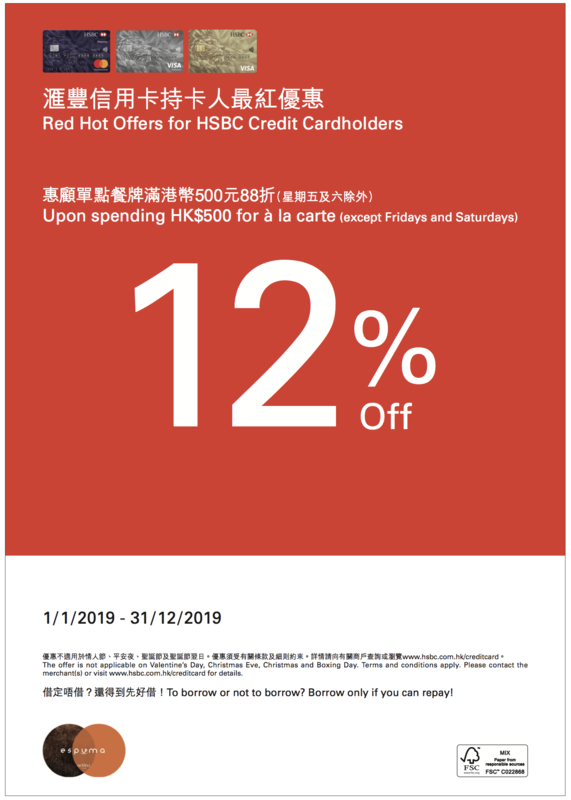 In this promotion period, guests can earn double miles (HK$1 : 1 Asia Mile)with a minimum spending of HK$600. Don’t miss the chance to quickly boost your miles! 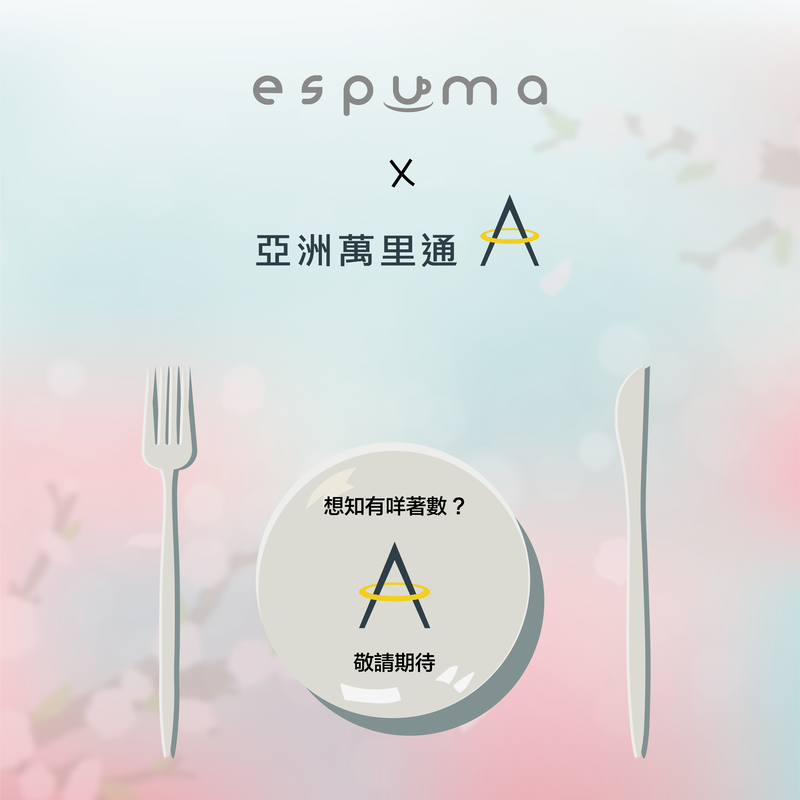 Espuma becomes partner restaurant of Asia Miles! 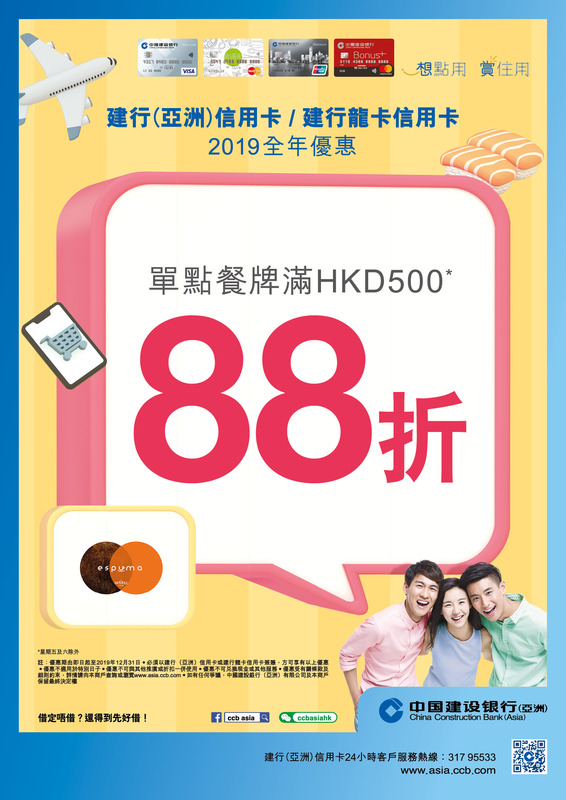 Now you can earn 1 Asia Mile for every HK$ 2 Spent. Reserve a table now and enjoy our exquisite cuisine with family and friends. 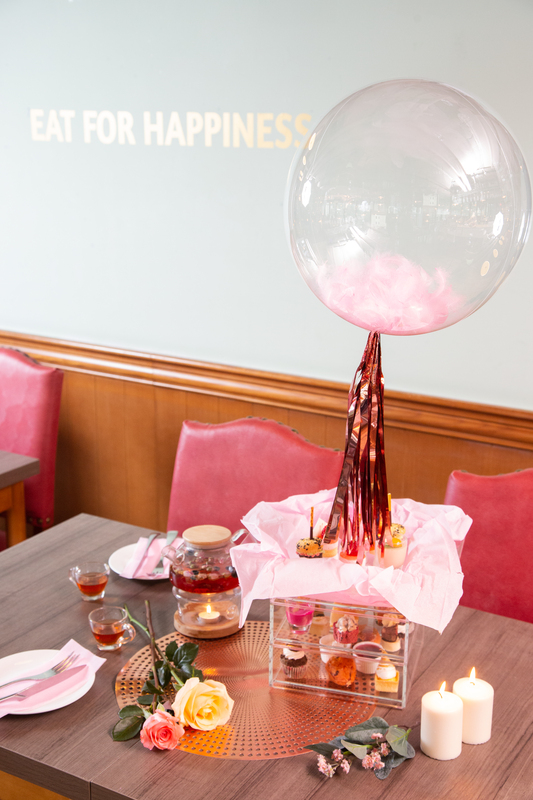 Espuma is presenting a limited-edition and stylish afternoon tea set, it’s perfect for friends to share and search for happiness. Spend a relaxing afternoon with your Besties with this Happy-licious set tea. 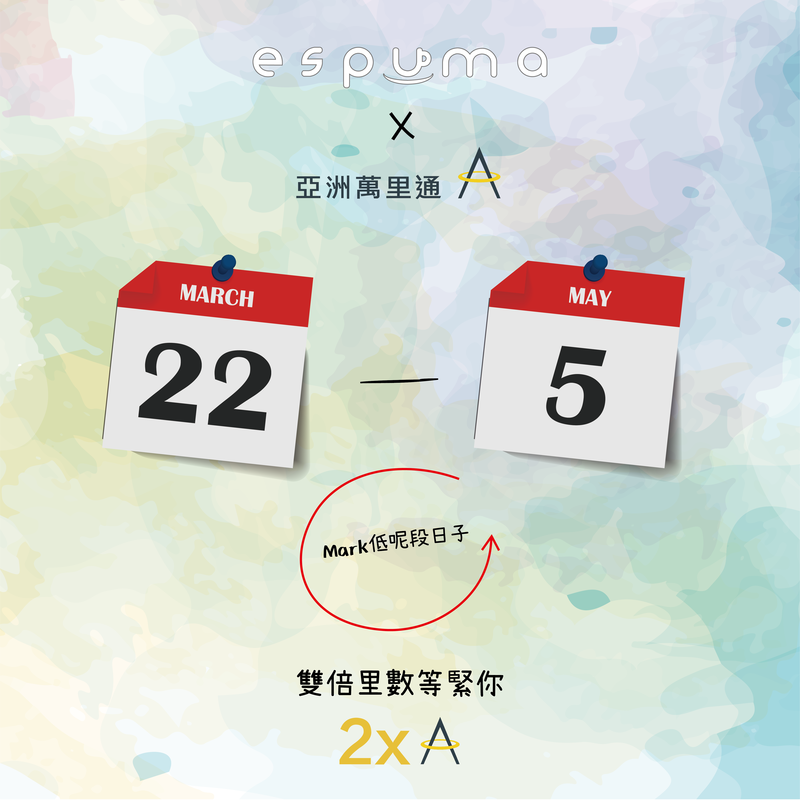 HK$258 for two, additional HK$98 to enjoy free-flow of House red/white wine, bubbly and Mahou beer. Available from 15th Feb, 2019. To put you and your beloved one in the mood for love, Espuma is presenting a limited-edition and instagrammable afternoon tea set, it’s perfect for couple to share. Spend a sweet afternoon with your loved one with this romantic set tea. Available from 25th Jan – 14th Feb, 2019. 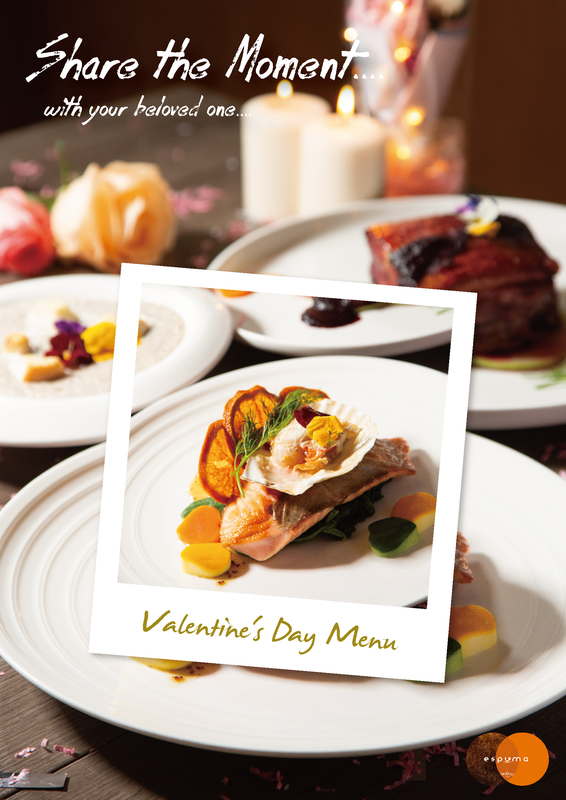 Guests will begin with a Heartbeat Platter, followed by creamy mushroom soup and Roasted Angus Rib-eye with Truffle Gravy, Slow-Braised Pork Belly with Prune Sauce, Seared Salmon Fillet and Scallop with Whole Grain Honey Mustard Sauce as main course, as well as surprise desserts Candy Crush. 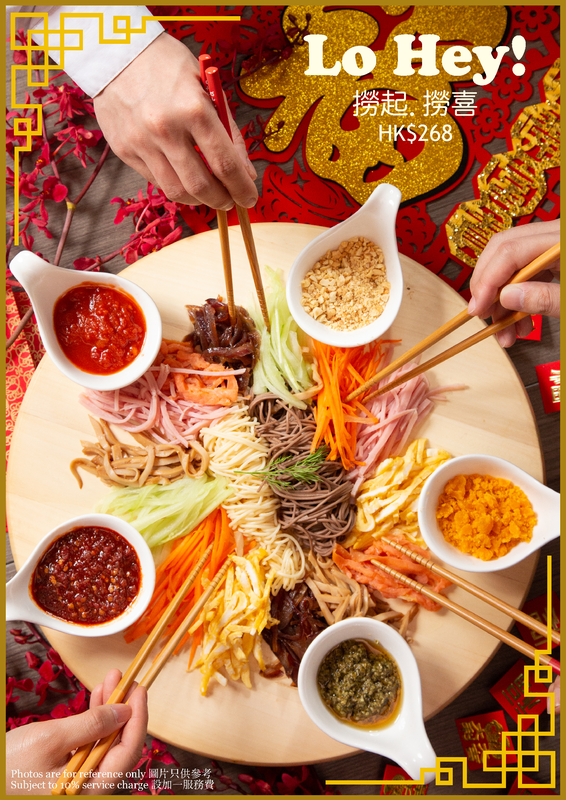 Chinese New Year is all about getting together with family and friends for some much needed for festive delicacies. 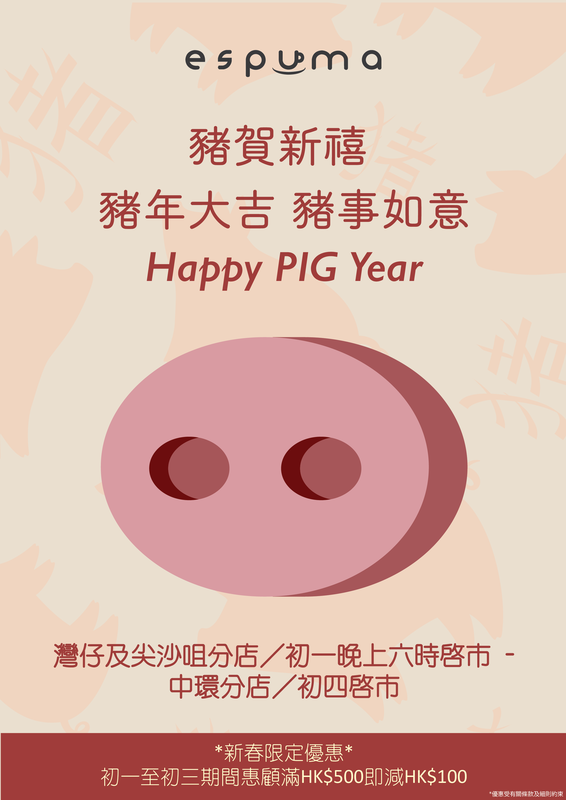 Espuma has designed two auspicious dishes to ring in a year of good luck and success. Guests can indulge in the traditional “Lo Hey” and Paella in fusion style.